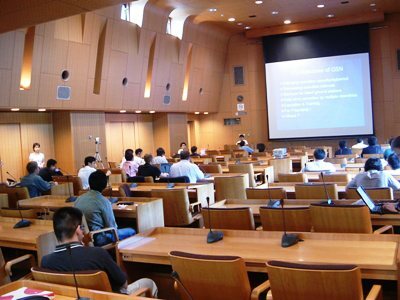 The 1st International Workshop on Ground Station Network was held in the Sanjo Conference Hall in the University of Tokyo, on July 18th and 19th. 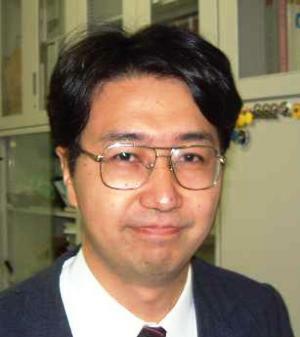 Realizing the idea of the Ground Station Network has been thought of by Yasuhisa Oda(the University of Tokyo) et al. 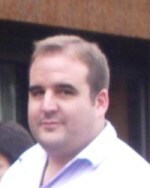 He proposed the idea to the UNISON (UNISEC Student OraganizatioN) project committee in 2004. His proposal was accepted and realized as a project which was allocated small funds for. There are many merits in building Ground Station Network, such as more opportunities and time for operating one satellite, quick countermeasures in case of emergency. 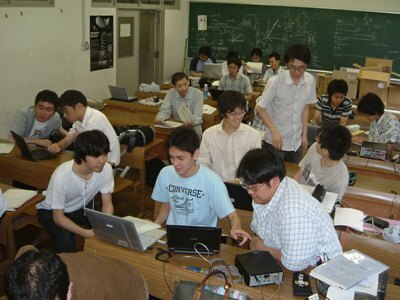 In Japan, students already started experiments among several universities and proved the effectiveness of GSN. In order to enlarge the merits of network, international cooperation is significantly important because ground stations should be located in various places in the world. Then, GSN project approved by UNISON was promoted to Working Group of UNISEC, and UNISEC organized the international workshop. overseas participants came to Lobby of the Sanjo Conference Hall. 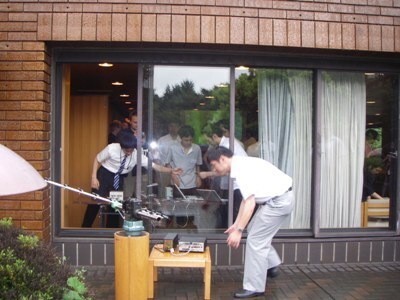 They were about to visit Nakasuka Lab at the University of Tokyo. The room was full of the participants. After Ryu Funase, project manager of XI-V, made a presentation on satellite projects of the laboratory, participants watched operation very closely. They were also shown in clean room and equipments. When overseas participants enjoyed the tour, the tutorial session for Japanese was held in another room at the same time. Students challenged coding under instruction of experienced students. Students were very enthusiastic. They showed their commitment and passion by coming back to the room for coding after the reception party and working until midnight. The workshop had 55 participants(37 students and other participants 18,) including overseas participants. Japanese participants came from various regions of Japan. 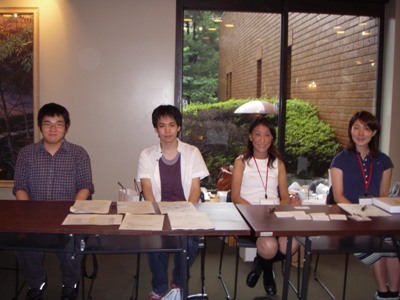 In the reception desk, presentation materials were collected for proceedings. Thanks to participants' cooperation, almost all the materials were successfully collected by the end of the first day. 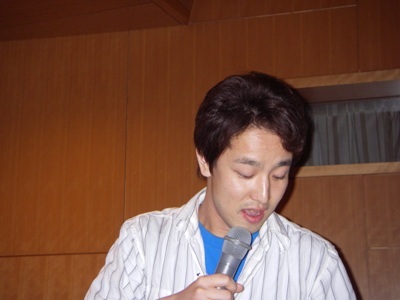 Presentation session was held in the afternoon in 17th and in the morning in 18th. Yuji Sakamoto of Tohoku University and Muhammad Imran Majid from Pakistan chaired the session. In the keynote session, three persons made presentation. 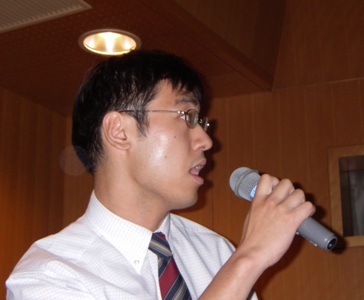 Yasuhisa Oda of the University of Tokyo presented "A Report on Students' Ground Station network Project in Japan." 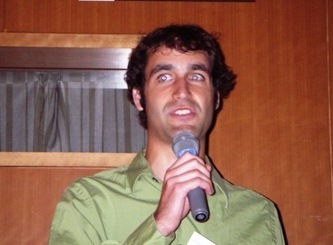 Kyle Leveque of California Polytechnic State University made presentation on "Using Cubesats to Create a Ground Station Network." 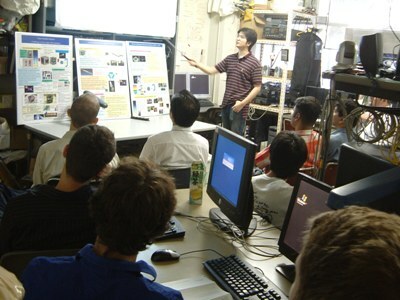 Calpoly already started the GSN experiments in cooperation with the University of Tokyo, and talked with real examples. Neil Melville of Education office in ESA made a speech on "A European Perspective on a Global Station Network." He is planning to hold a workshop on GSN in Europe in September. Several presentations on future plans, technical inputs, etc were made, followed by short presentations to introduce ground stations in each university. 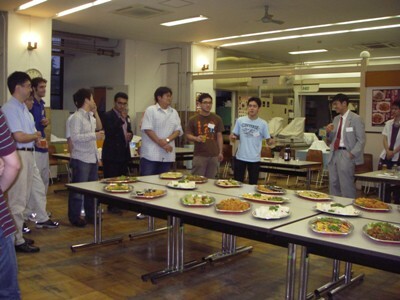 A reception party was held in a restaurant of university co-op, where foods and drinks are cheap in price and large in quantity. University satellite project's motto is to use money most effectively. Participants enjoyed talking, eating and drinking with big smiles. Discussion session was held after presentation session on the second day. 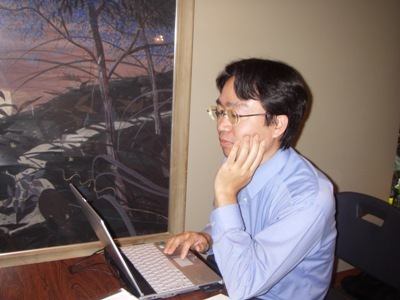 Prof. Nakasuka chaired the session. Although all the participants seemed to agree that GSN is effective, there might be many ways of implementation. ESA attended the workshop as part of an Assessment Study on an effective global solution for the Ground Station Network. This study shall conclude with the definition of an Implementation Plan, which shall be presented to the ISEB (International Space Education Board) for approval on the 5th October 2006. This workshop was useful to provide an opportunity to exchange opinions in the first stage. 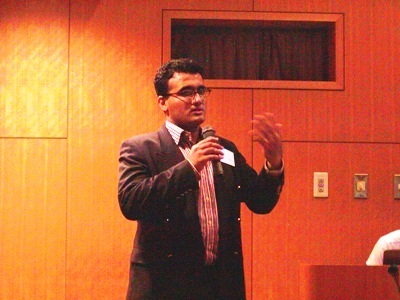 In the end of the workshop, tutorial session was held. After Yuya Nakamura(the University of Tokyo) made explanation and demonstration on GROWS (GSN Remote Operation Web Service, a software to realize remote operation, which is important in GSN) and GMS (Ground Station Management Service, a software to control hardware of ground station. ), participants practiced to install GMS.The participants also challenged to develop software to control hardware of ground station. Instructors and participants worked together with seriousness, because they had to finish their work until 5 o'clock when a chance to catch the signal from CubeSat were about to come in a few hours. It was very fortunate that it stopped raining. They had to give up catching signal if it was raining because antenna should have been set up outside. The participants set up ground station, and waited for the satellite's coming. 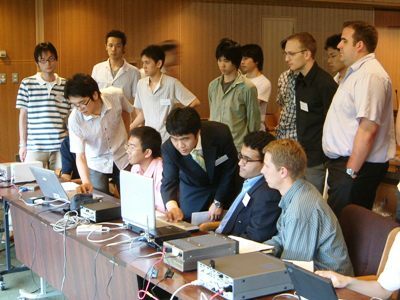 The participants succeeded to catch signal from CubeSat made by Tokyo Institute of Technology. The signal said "C-U-T-E." Only those who have knowledge of radio frequency can understand it. "GSN has many effects including education, efficient operations of satellite, outreach, etc. From now on, we are going to study and develop GSN architecture with international colleagues including ESA, and I hope that Japan can contribute a lot to this world wide adventure. With the development of what students think and invent for themselves, and with more and more people involved in space development and utilization, we can, I believe, stimulate the currently rather stagnant space development activities and find a new way to realize space utilizations. I strongly hope for the promising future of GSN for which we can cooperate with students from all over the world!"